Planting a vineyard with vines that are not infected with common grapevine viruses is essential to the bottom line. It can be challenging enough to keep over 1000 vines per acre relatively free from the normal canopy and trunk diseases such as grapevine powdery mildew and Eutypa dieback. Those diseases are caused by infections that occur naturally after vines are planted and can be controlled with proper farming practices. It doesn't work that way with diseases caused by viruses. Farming practices can rarely mitigate the effect a virus has on fruit quality. 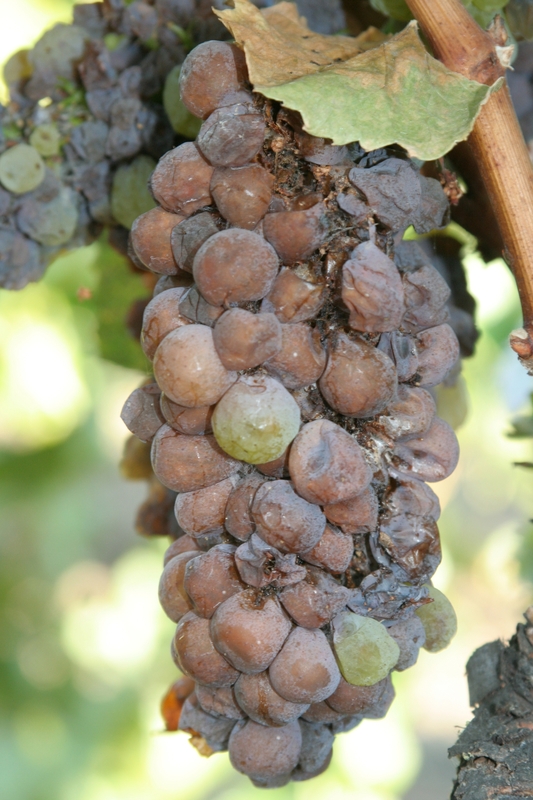 Grapevine viruses are primarily spread by grafting - when either the rootstock or the variety grafted onto the rootstock is infected - or by vegetative propagation. Some viruses are also spread by specific insects or nematodes which acquire a virus when they feed on a diseased vine and then transmit it to other vines by feeding. Virus diseases are not curable and once a vine is infected, it will always be diseased. Grapevine leafroll virus is an example of a common virus that can be avoided – at least initially – by planting certified vines. It is one of the viruses that cause the leaves of red-berried varieties to turn red in the fall. (The red “fall color” seen in photos of grapevines is not a good sign.) In white-berried varieties visual symptoms are more difficult to identify because the leaves do not turn red. Leafroll disease is widespread throughout the world and prevents the normal ripening process from occurring. Unknowingly planting vines infected with leafroll virus is possible and very damaging because the virus is spread by mealybugs and scale insects. Starting with infected vines makes a bad situation worse because the incidence of diseased vines in a block quickly increases. Growers invest significant resources to control the insect vectors of leafroll, remove diseased vines and replant with clean stock. Starting out with “clean” vines is critical. And clean in this context means not infected with grapevine viruses that are known to reduce grape yield or quality. So it is important to plant a vineyard with vines that are far less likely to be infected on the day they are planted. In reality virus-free cannot be guaranteed. To obtain the cleanest plants possible using normal nursery production practices, most growers purchase certified vines from grapevine nurseries and the source of those vines can be traced back to Foundation Plant Services (FPS) at UC Davis. 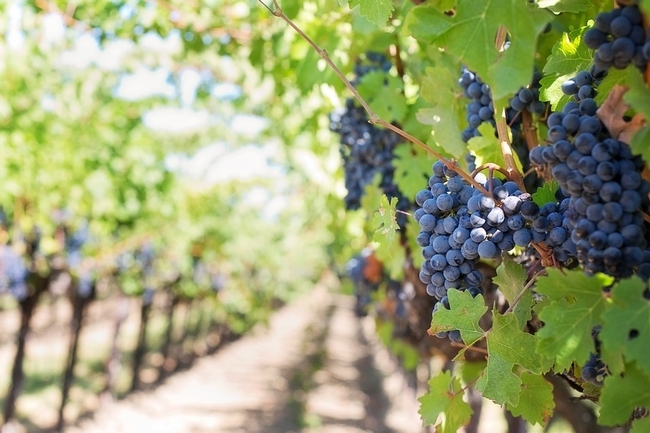 FPS provides the Foundation vines for the California Grapevine Registration and Certification Program in the California Department of Food and Agriculture (CDFA). Nurseries obtain cuttings of Foundation vines to start their registered increase blocks. Cuttings taken from registered vines are used to create grafted or rooted vines that are sold to growers as certified vines. CDFA regulations govern the location of registered and certified blocks, and the annual inspection and testing of vines in those blocks for the targeted viruses. Vines are planted into Foundation Blocks at FPS only after undergoing a battery of virus tests – some of which can take two or more years - as prescribed by the CDFA regulations as well as pass other evaluations. The FPS lab continually tests for viruses in the Foundation Blocks; each vine is tested every three years. 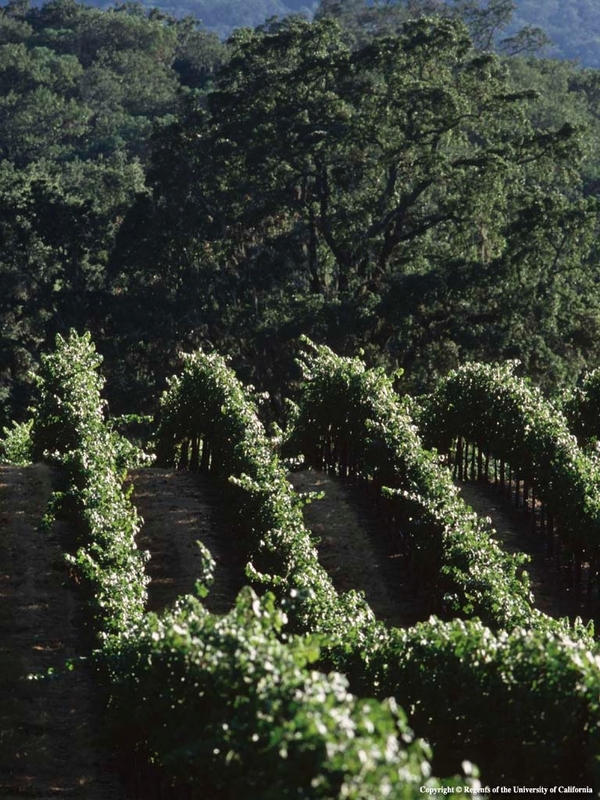 For nematode transmitted viruses, each Foundation vine is tested every two years. Nearly 10 years ago, FPS began to develop a new Foundation Block that met newly established national standards for grapevine foundation plants in the US. The Russell Ranch Vineyard (RRV) at UC Davis contains Foundation vines which have all been propagated using a technique called microshoot tip culture – in which a 0.19 inch (0.5 mm) or smaller slice of the growing tip of a shoot is used as the starting material for a grapevine. These vines start out in small boxes on growth media. After a vine has grown large enough for tissue to be collected and tested for viruses, it must test negative for over 30 grapevine viruses. Why so many? Because other countries have grapevine viruses that we don't have in the US, thus creating a testing protocol that includes those viruses helps to insure they are not in US Foundation Blocks. The testing protocol used to establish the RRV is known as “Protocol 2010” and it was made possible by funding in the 2008 Farm Bill that established the National Clean Plant Network (NCPN). 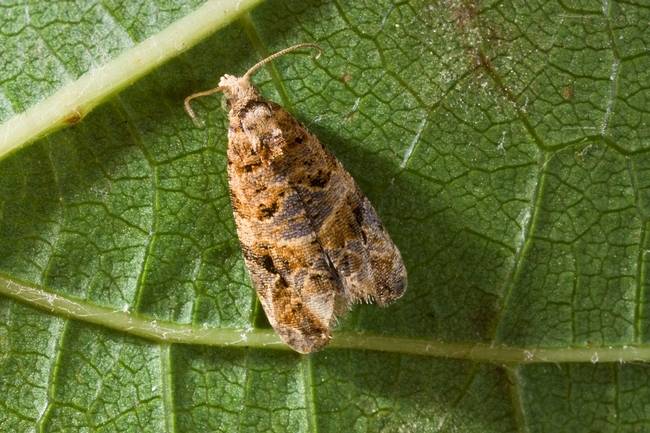 The purpose of the NCPN is to protect plants of economic value by diagnosing for plant pathogens, curing those plants, and to protect starter plants and make them available to industry. The goal of the NCPN is to sustain national funding for clean planting stock programs of key horticultural crops. There are five Grape Clean Plant Centers and they are located at UC Davis, Florida A&M University, Missouri State University, Cornell University and Washington State University. Clean Plant Centers also exist throughout the US for fruit trees, berries, citrus, hops, sweetpotatoes and roses. UC Davis FPS is also a Clean Plant Center for fruit trees, sweetpotatoes and roses. 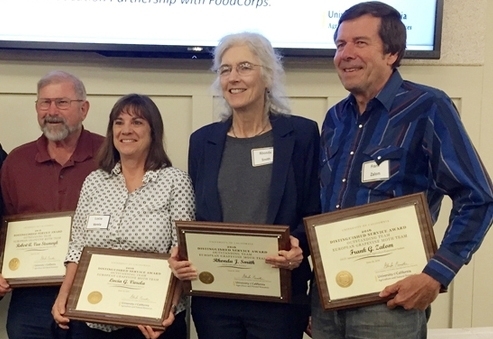 As we move into the next 100 years of Cooperative Extension, we continue to value the public/ private partnerships that have been the foundation of our organization, raising the bar by supporting the County of Sonoma Initiatives on local agriculture and healthy communities. UCCE advisors are critical partners with local farmers and ranchers, providing scientific-based information on techniques that can be used to increase production and thus increase economic stability, while addressing environmental concerns. 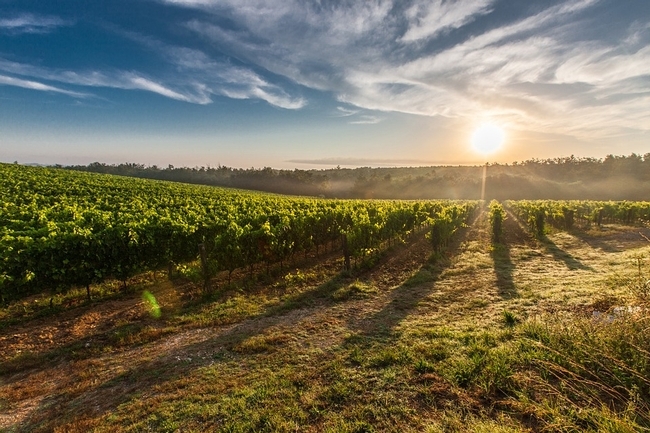 Our programs focus on viticulture and integrated pest management, livestock and range management, specialty crops, sudden oak death, value added agriculture, beginning farmers and ranchers, Coho monitoring, agritourism and ecosystem services. Our Master Gardener coordinator trains volunteers to provide education and outreach to Sonoma County residents on water conservation, home food production and pesticide reduction. We also have one of the largest 4-H youth programs in California, focused on leadership, science and technology, with a commitment to reach as many young minds as possible. Our 4-H staff is spearheading a major outreach campaign focused on increasing Latino enrollment and participation. The results are that more Latino children have access to opportunities provided by the County of Sonoma. This past year, UCCE conducted research and provided educational programs to help commercial row crop farmers and livestock producers in Sonoma County deal with drought and climate change. Our frost tower research in vineyards evaluated methods for making the most of local water resources through increased irrigation efficiency. Water conservation programs are also focused on the urban gardener, partnering with the Sonoma County Water Agency to educate the public on how to use less water; and with the Agricultural Preservation and Open Space District to develop an evaluation tool for documenting ecosystem services that have been maintained or increased through implementing conservation easements and proper rangeland management. We partnered with other county departments to increase access to healthy, local, sustainable food. One outcome was the County Land for Food Production (CLFP) project; which allowed UCCE to work on creating an incubator farm on county land. These efforts are aimed at increasing access to land for food production, and the number of farmers and ranchers growing local food, respectively. The goals align with the Sonoma County Healthy and Sustainable Food Action Plan. Our Agricultural Ombudsman played a critical role in assisting individuals who want to create or expand their farming and ranching enterprises, and is currently working with PRMD to address local poultry processing. Learn about these programs and more in our 2014 Annual Report. 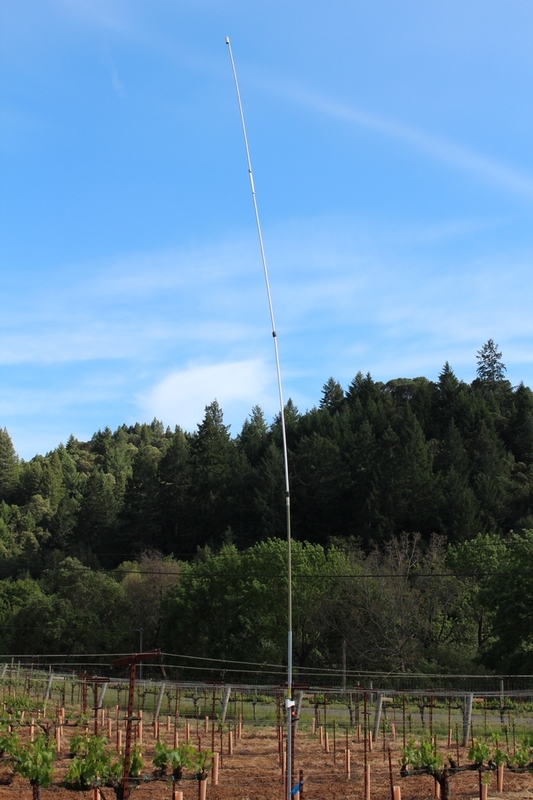 Learn about the new online temperature inversion data for sites in the Russian River watershed. This data can be used to help determine if wind machines could be part of a solution for frost protection. Read all about it in the April 2014 Viticulture Newsletter. 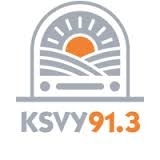 Hear how UC Cooperative Extension serves the North Bay on two podcasts by host and Sonoma Valley farmer, Andrea Davis-Cetina on the Sustainable Growing show which aired on KSVY 91.3. On March 14, the episode featured UC Cooperative Extension Advisors, Monica Cooper, the UCCE Napa Viticulture Advisor, and Julia Van Soelen Kim, the new North Bay Food Systems Advisor. Monica and Julia highlighted the UC Cooperative Extension Centennial, UCCE Master Gardener Program, 4-H, the Agriculture Ombudsman, and how North Bay residents can connect with their local UCCE office to access the wealth of resources available. Listen to the March 14 Podcast. On March 7, the episode features Linda Peterson, discussing the Agropreneur Beginning Farmer and Rancher Development Program. 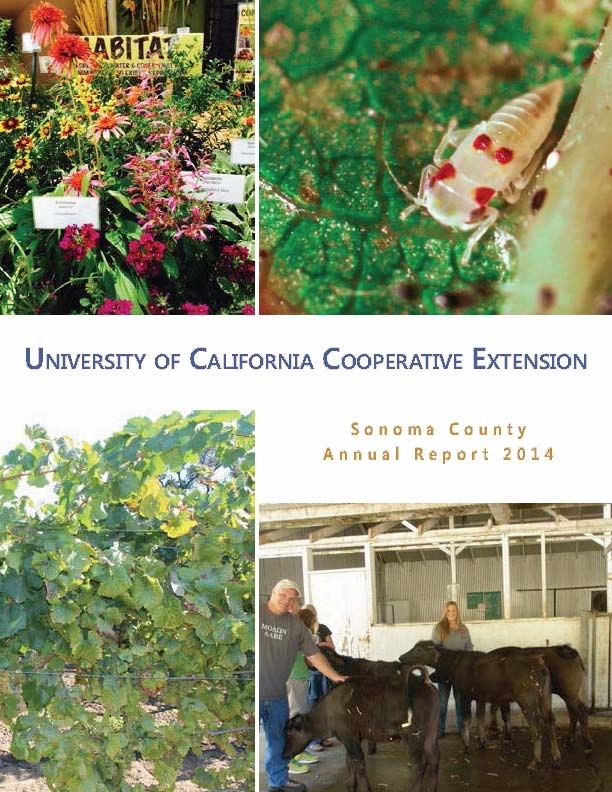 UCCE Sonoma is finishing up its three year USDA grant with this year's training. Listen to the March 7 Podcast.